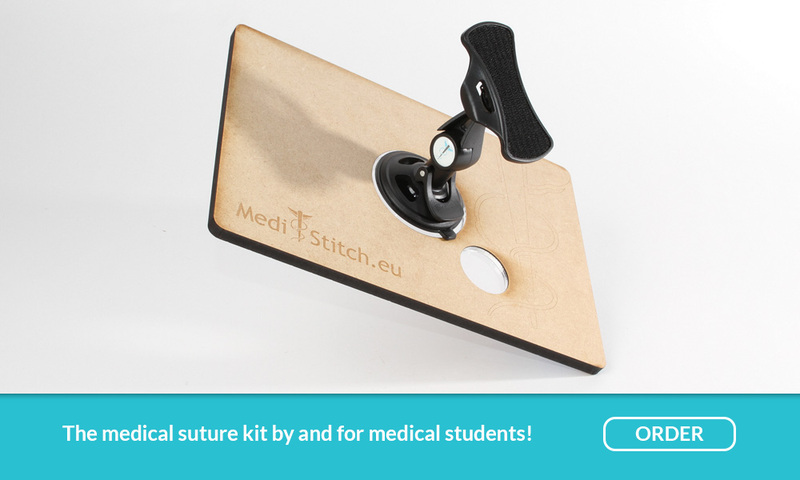 MediStitch - The medical suture kit by and for medical students! 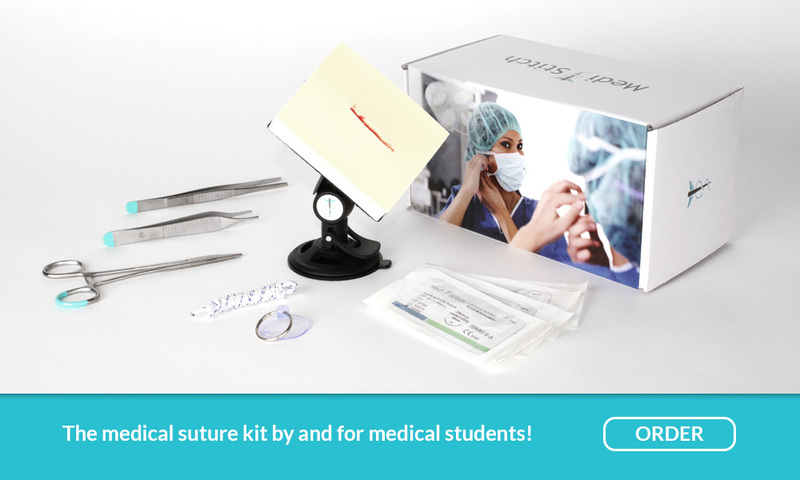 The medical suture kit by and for medical students! Medical suturing constitutes an essential skill of each medical student. 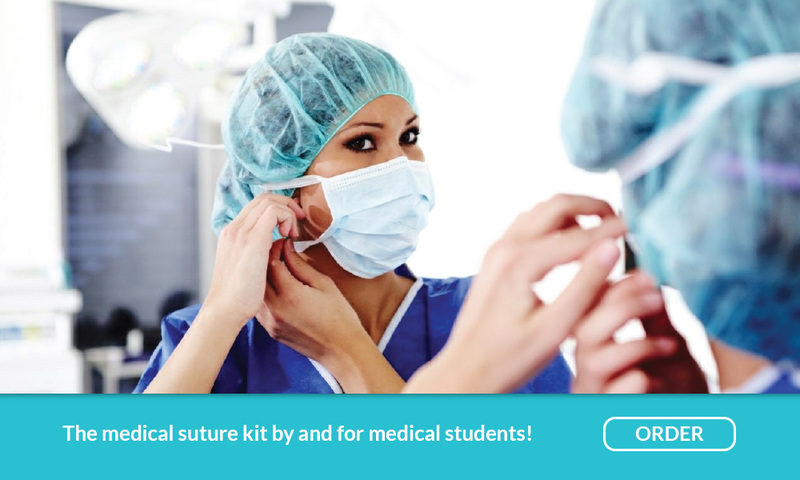 Whether you want to become a general practitioner, a surgeon or an obstetrician, the MediStitch suture kit provides everything you need to succeed. The MediStitch training simulator was designed for total control. To simulate real life situations, set the simulator to any position imaginable; it even lets you emulate a wound that’s put under tension or shear force. Practice surgical knots wherever you want. Place the suction cup on a smooth surface and run the rope through the ring. You are now ready to start mastering surgical knotting. I’ve been practicing placing stitches on the MediStitch set for almost a year now and yet it keeps amazing me how realistic it feels.  On top of that, it is very user-friendly, which makes it fun to use in a spare moment. A must have for all medical personnel, who will one day have to place stitches!